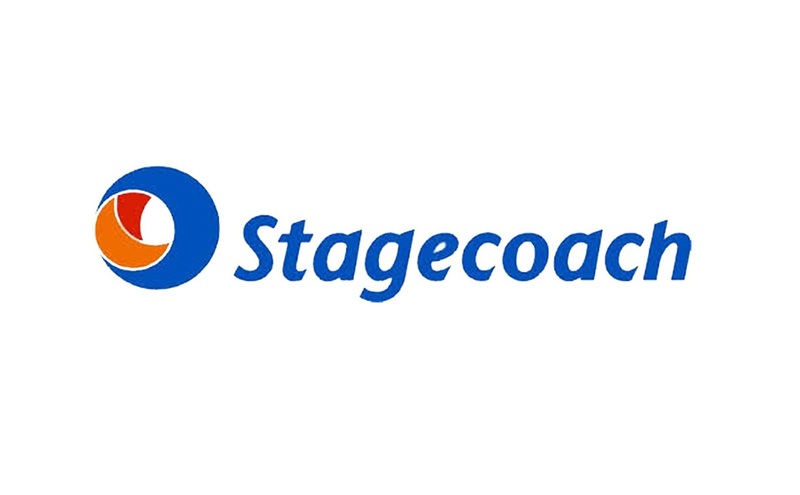 Stagecoach has ordered a £5.2m fleet of 18 Volvo B5LH hybrids with a new style of ADL double deck bodywork for its Tayside operations. The order represents an investment of around £3.8m with a further £1.4m coming from the Scottish Government’s Green Bus Fund. The new vehicles will go into service in Tayside on the Tayway 73 service, which links Ninewells Hospital, Dundee, Broughty Ferry and Arbroath. The buses are expected to produce up to 30% less emissions than standard vehicles.